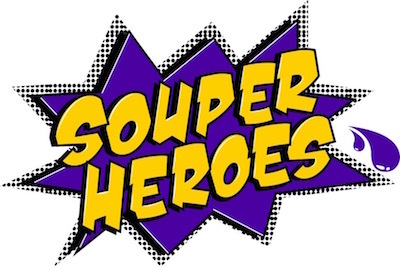 Purple Soup’s newest theme, Souper Heroes, aims to encourage every camper to recognise their own superpower. Commencing camp as their alter egos, each camper was asked to come up with their own personal superpower, as well as their “kryptonite” and their personal motto. This theme saw campers develop an understanding that while they live with their condition on a daily basis, they are not defined by it. Instead, they can define themselves however they choose – this is their superpower. The theme was heartily embraced by all the campers and by the end of the camp everyone was truly embodying their own superpowers.